ERIE, Pa. – An $800,000 grant from the U.S. Fish and Wildlife Service will support a two-year effort to control and prevent the spread of aquatic invasive species across Pennsylvania, with an emphasis on the Lake Erie Basin. • Targeted control of Hydrilla (Hydrilla verticillata) in Pymatuning Lake. Hydrilla is an aquatic perennial with stems that grow as long as 30 feet. The species, which first appeared in Pymatuning Lake in 2014, displaces native plants, disrupts fish populations and tangles in boat propellers. • The removal of red-eared slider turtles from Presque Isle Bay. These turtles, which most likely were introduced through the pet trade, prevent native species from using basking sites. • Surveys of Natural Heritage Areas within the Lake Erie watershed. These sites, which contain critical ecological resources such as threatened or endangered species, are at risk to invasive populations. Survey data can help biologists and conservation officers develop targeted control and monitoring plans to restore native species. 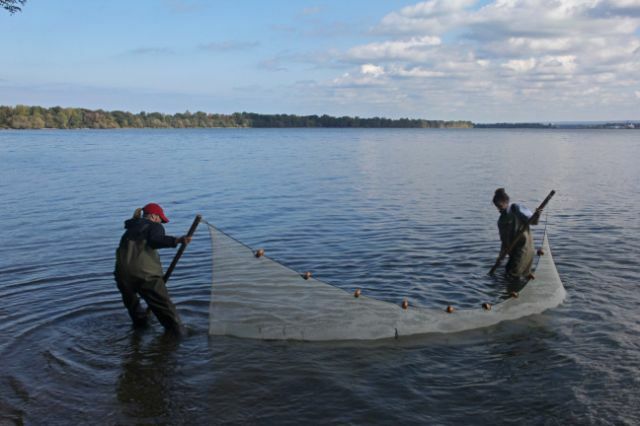 The grant also includes funding for the continued development of an online database and mapping program that will record aquatic invasive species threats across the Great Lakes watersheds. 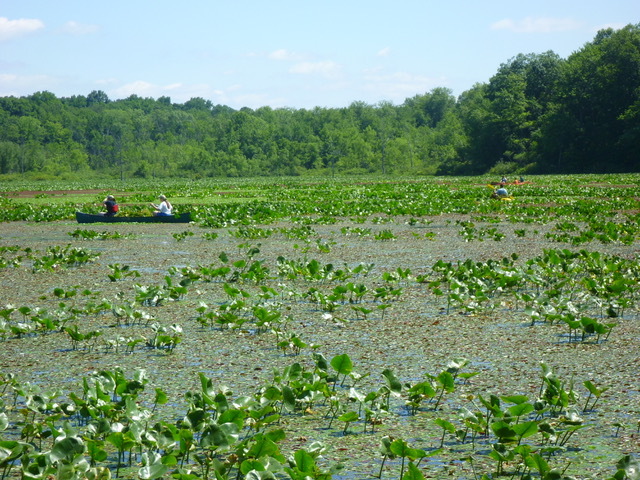 The Western Pennsylvania Conservancy will lead that project and coordinate targeted control of aquatic invasive species – including plants that impact water resources – in the Lake Erie watershed. The collaborative approach is a key component of the federal grant: The work will be overseen by Pennsylvania Sea Grant, a partnership of Penn State, the Commonwealth of Pennsylvania and the National Oceanic and Atmospheric Administration. Other agencies and organizations will provide essential support, including the Pennsylvania Department of Conservation and Natural Resources, the Pennsylvania Fish and Boat Commission, the Ohio Department of Natural Resources, the Pennsylvania Department of Agriculture, the Crawford County Conservation District and the Western Pennsylvania Conservancy. Pennsylvania Sea Grant is part of a national network of 33 Sea Grant Colleges and Universities, which develop research and promote education, training and extension projects geared toward the conservation and practical use of the coastlines, watersheds, and Great Lakes. Penn State Erie, The Behrend College, administers the Pennsylvania Sea Grant College Program. 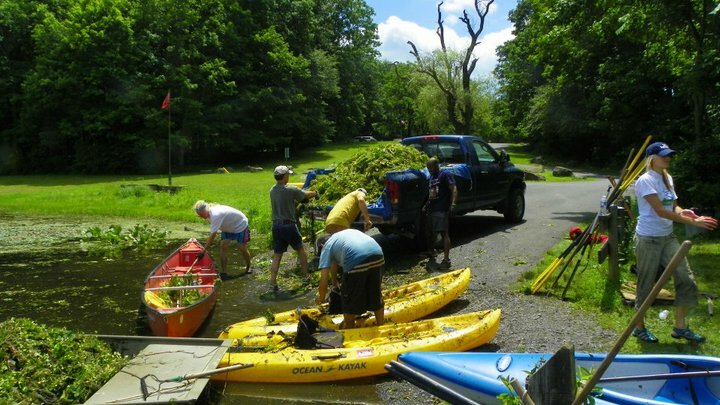 Examples of aquatic invasive species activities conducted by Pennsylvania Sea Grant, including the removal of hydrilla, seining for rusty crayfish, and removal of water chestnut.